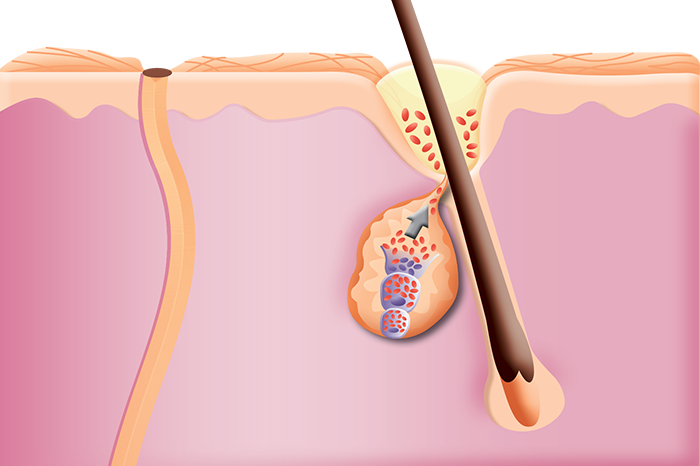 Acne is a common skin condition. It can be caused by hormonal changes, a mineral deficiency, poor hygiene and increased levels of stress. If acne flares up, you might be tempted to go out and grab any product that promises to get rid of it quickly. But there is no acne quick-fix and, you know that your skin deserves better than that.. Seek expert advice on the best acne treatment to help reveal a radiantly clear-looking skin. A Skin Care Professional will help guide you on which products to use and what ingredients to look out for. 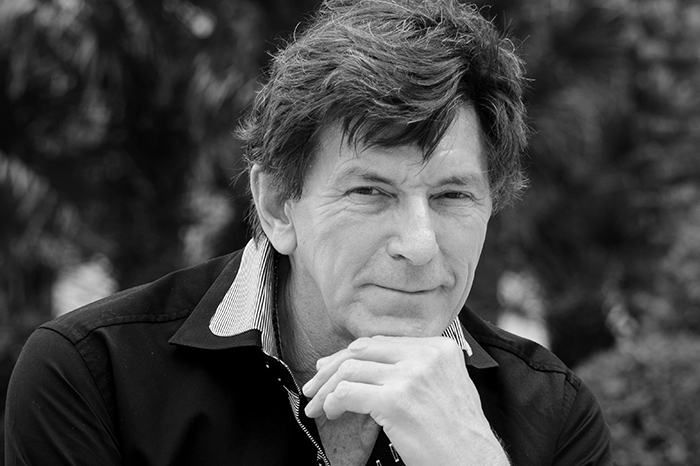 At Environ, vitamin A is our cornerstone ingredient because it helps to normalise any skin abnormality, leaving the skin looking healthier, more resilient and beautiful. It supports the skin’s integrity and barrier function, the skin’s immune system and helps control and prevents breakouts. 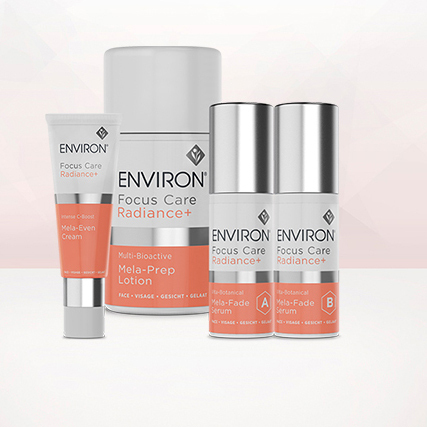 Find out which Environ products contain Vitamin A. Click here. AHAs are skin friendly ingredients that assist in clearing the skin. They help remove dead skin cells that cause pores to become clogged. 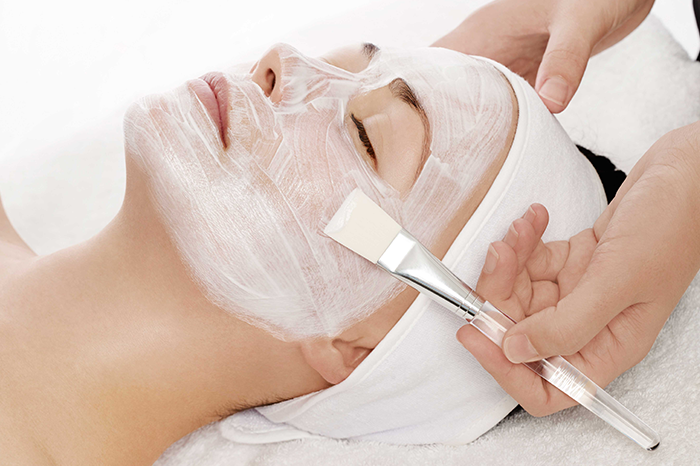 When applied to the face, AHAs leave skin looking smoother and feeling softer. Find out which Environ products contain AHAs. Click here. Known for its anti-inflammatory properties, Kaolin Clay helps to soothe the skin and temporarily reduce oil production. It is most commonly found in masques. 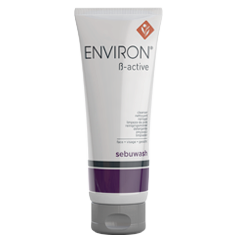 Environ B-active Sebumasque assists in the absorption of excess surface oil and micro-exfoliates skin to leave it feeling smoother. Click here. 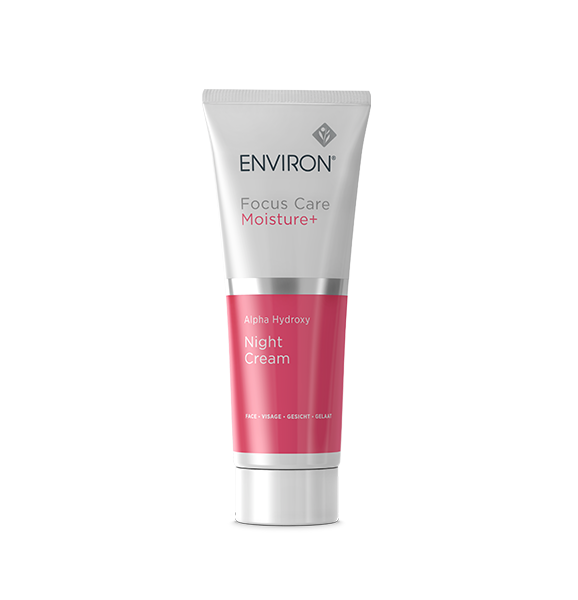 This powerful exfoliant helps keep pores clear by exfoliating inside the hair follicle. Environ’s B – Active Range contains Salicylic Acid to help leave skin looking beautiful. Click here. ACE Oil contains the essential vitamins A, C and E to help promote a healthy, blemish free skin. 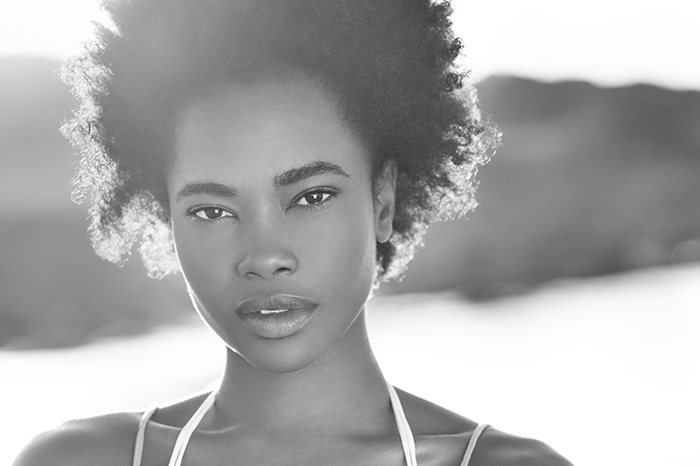 Discover how this oil can help revive your skin. Is formulated with medium concentrations of Glycolic Acid and Lactic Acid which may help to improve textural problems associated with dehydration, leaving the skin feeling softer and looking smoother. Alpha Hydroxy Cream contains a combination of AHAs and fruit acids to help promote skin’s natural exfoliation process. 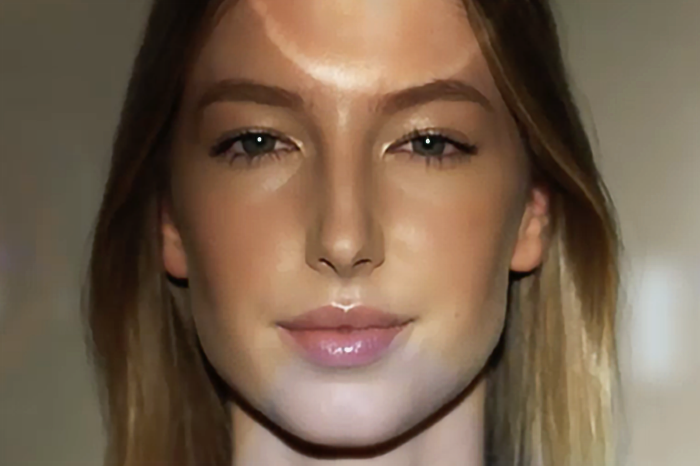 Discover how this cream can help revive your skin. Sebuwash gently removes excess surface oils without drying out your skin. If you suffer from acne, you know that finding the right combination of ingredients is essential to its treatment. Seek professional help if it’s severe and keep a look out for these essential ingredients.